Please email or call us for our latest prices. 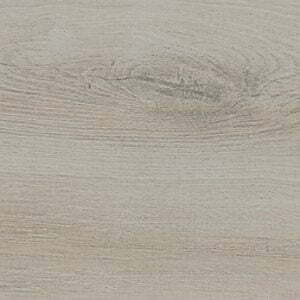 wood effect is currently a high valued option when choosing a flooring material. 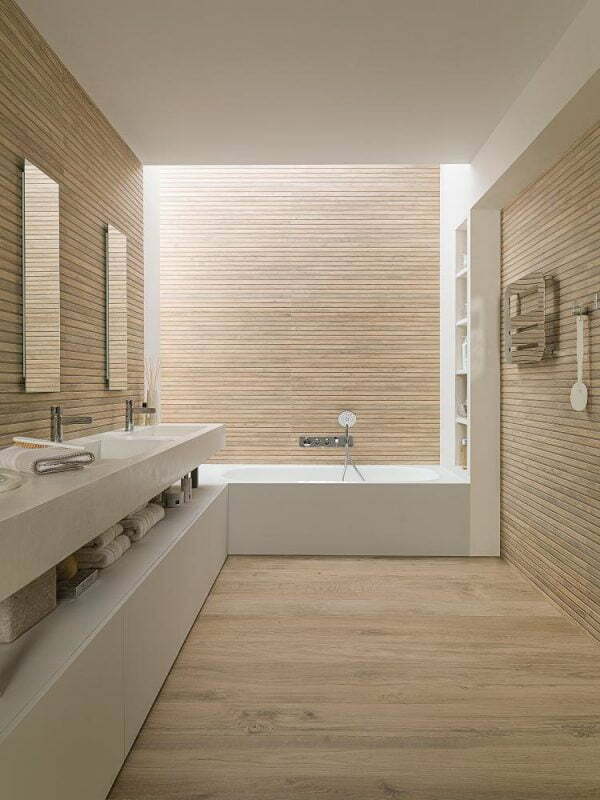 The natural properties of this essentially wood effect tile by Porcelanosa several advantages over traditional wood Flooring, while still retaining the warm and inviting appearance of wood. 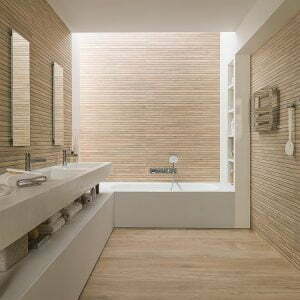 Its surface finish is unaffected by the the sun, with no need to apply any type of treatment or follow a special maintenance program.